References to Strovolos or Strovilos date back to medieval times, from the well-known medieval chronicler Leontios Macheras and shortly after Florios Voustronios. During the Frankish period, Strovolos was a royal feud, while during the Venetian period there was no data on Strovolos. A decisive role in the development of Strovolos' history was played by the Ethnarchy Archbishop of Kyprianos, who, during the Greek Revolution of 1821, contributed to the rescue of the Greek spirit and Christendom. The Archbishop and other archbishops and preachers were hanged by the Turks on July 9, 1821. Following the tragic events of 1974, when Turkey invaded Cyprus, Strovolos developed and took its present form due to the fact that many refugees settled in the area of ​​the Municipality. In Strovolos, after 1974, a large industrial area has been operating, services and construction have grown to a great extent. In 2014, the installation of the necessary infrastructure for the operation of the Cultural Center, which consists of the renovated building (the old Town Hall), where public spaces are available for rent, was completed. The new building of the cultural center houses the municipal Strovolos library, with facilities and facilities. The collections of the municipal library are representative of the full range of knowledge. Today the collection of the library includes 30,000 volumes of books and a small number of audiovisual material. 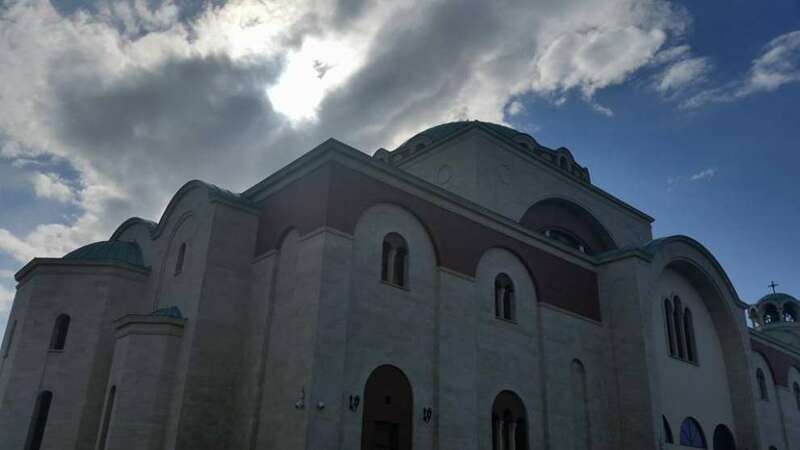 Strovolos Municipal Theater is located in Strovolos Avenue, the Strovolos Municipal Theater, the program of which is displayed every month on the website of the Municipality of Strovolos to inform the public. In the area of ​​the Municipality are created spaces for entertainment of the citizens. 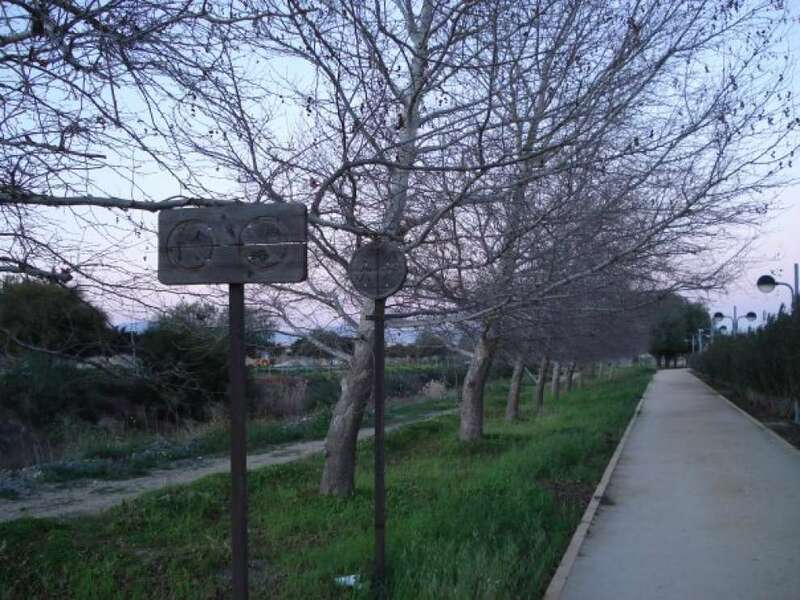 Green parks that give a different look to the entire area of ​​Strovolos. Over 250 green spaces and islets on the main roads have been created while at the same time about 40,000 trees have been planted in public places, municipal parking spaces and elsewhere. There are also 32 organized green areas with amphitheatres, lakes, fountains and 65 playgrounds. Koronides are the parks of Acropolis and Agios Dimitrios which are unique in their kind. Park opposite the church of Apostle Louka, in the governmental settlement "Kokkines"
By the decision of the Board of Directors, the caves of the Acropolis Park have been formed in a space of events aimed at promoting culture, arts and literature. The installation of the necessary infrastructure has been completed so that caves can be used as a space for lectures, exhibitions, quality musical events, seminars, book presentations and other events. Also, the People's Market operates every Friday in the warehouse area of ​​the Municipality despite the Strovolos industrial area.